So here we are. You have five shopping days left until it’s officially Christmas Eve. Or if you live in Pittsburgh, you basically have four days because the Steelers are on at 1:00 p.m. on Christmas Eve. There are still some sites that are offering guaranteed arrival by the 23rd, so here are some gifting options from who’s still shippin’! · FTD & 1-800 Flowers: When in doubt, send flowers. I’m sure people will appreciate the floral centerpiece. Especially if you are absent from the celebration. · Bloomingdales: Time’s ticking here. 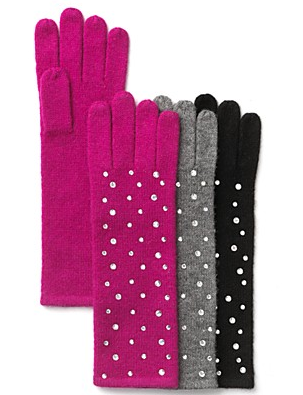 You’ve got until 4 a.m. to order these adorbs sparkle gloves. 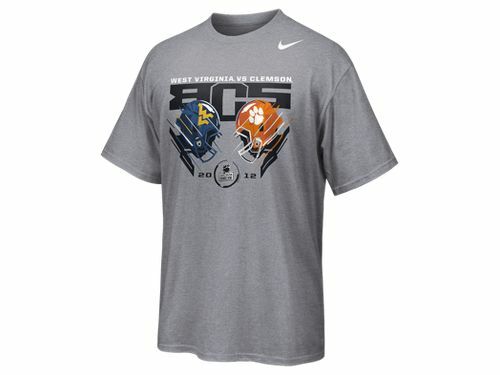 · Best Buy: You have until 10 a.m. on Tuesday to place an order from Best Buy. May I suggest an iPod Shuffle? They are awesome for working out and are under $50!